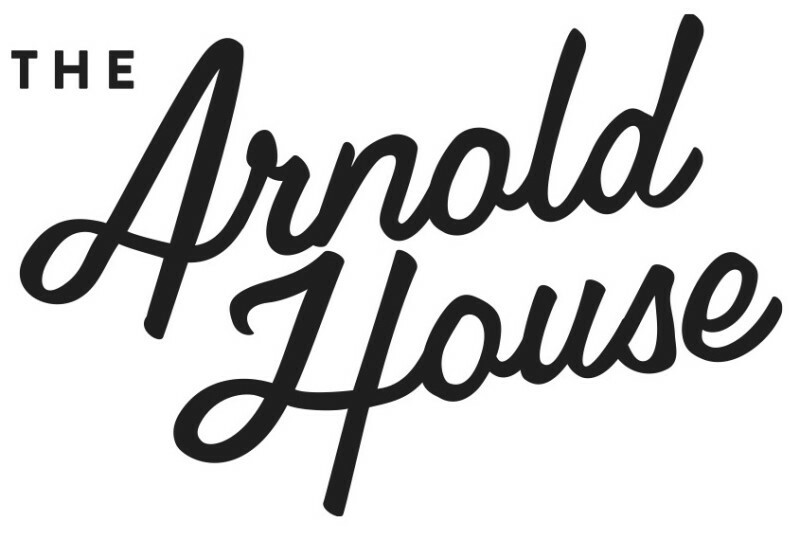 The Arnold House is a Catskills getaway located on Shandelee Mountain, near the quaint town of Livingston Manor. With 14 guest rooms, Tavern, newly renovated Spa, and access to the area’s storied outdoor activities, our mission is to treat all our guests to the comfort and relaxation of casual country living in a lively atmosphere. Our Barn is the perfect place to host your wedding or event, or to enjoy our Summer Fridays concert series and holiday pig roasts! The Tavern is much the same now as it has been for the past 50 years. Guests will find friendly, warm and lively service and a menu that embraces comfortable accessibility and local ingredients including trout from our world famous rivers. There is a pool table, jukebox and spontaneous singing is encouraged. A deck just outside the sun-room offers cocktails and full tavern fare, weather permitting.